There are new features added to the website. First, the number of comments per show should now show on the website. 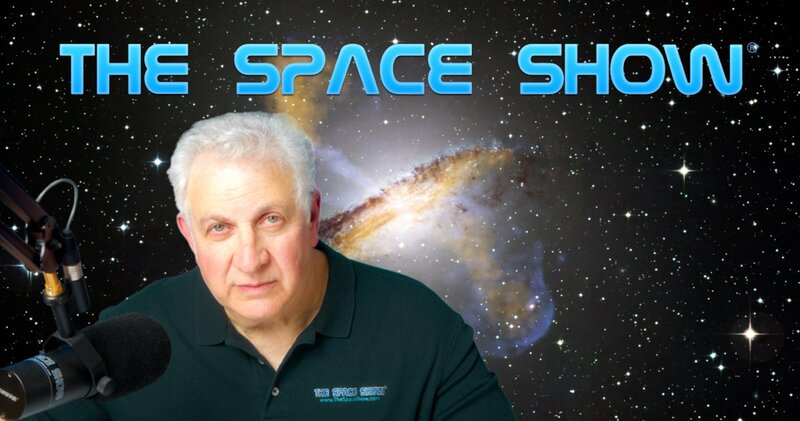 We are working to include all The Space Show programs going back to when we started with the new website, Jan. 1, 2016. Unfortunately, the programs from 2015 and older had comments on the old Word Press blog and cannot be included in the comment counter. Second, there is a show rating system similar to what Live365.com provided. If you go to the archive page for any show, in the upper left you will see a rating system for the shows. Right now only Spencer and I see the data becaue it is not scientific and we have no way of knowing if people vote more than once or a hundred times. I wanted to use the rating system for marketing purposes. I hope you will rate shows now that this system, dating back to our Live365.com streaming service, is now in place. Finally, we are starting to experiment with certain types of Google Ads on The Space Show site for some added revenue. Our test program should start over the new few days. Your feedback about them either as blog posts or directly to me is certainly welcome.